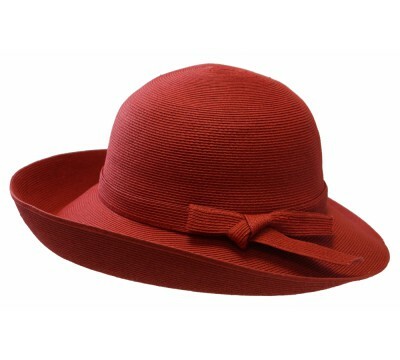 This design called 'Joanna' is a hat with a generous edge; ideal for summer. 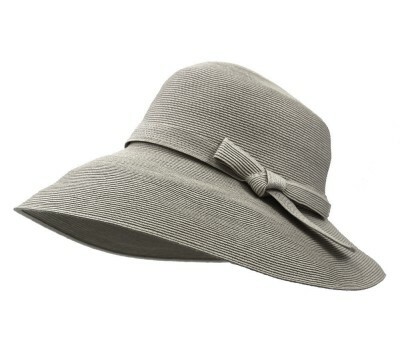 Bronté opted for Joanna a natural variety, so the hat can be rolled up and is easy to take with you on a day trip. 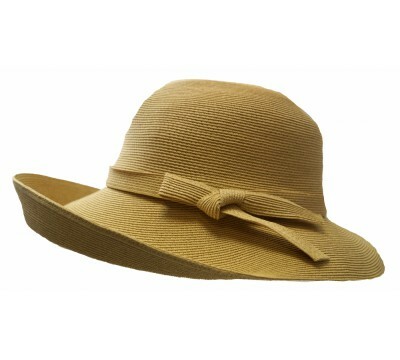 Because of the natural material the hat is airy and light in weight, which is comfortable at warm temperatures. In addition, the large edge protects the eyes and face from the sun. 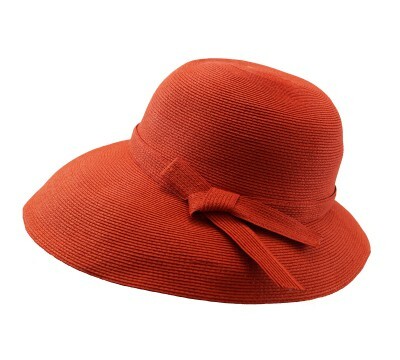 Joanna is complete with a feminine bow in the same color as the design. Joanna is available in multiple colors. You can view all available color variations on this webshop. 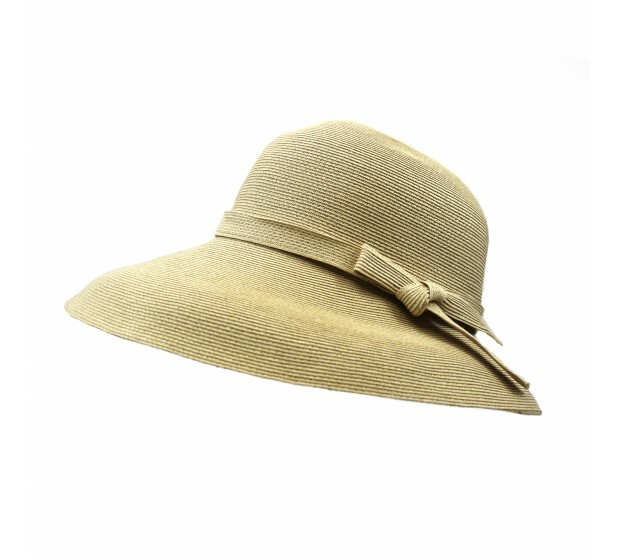 Joanna - white Summery lightweight and wide brim sun hat in white. Bront&eac..